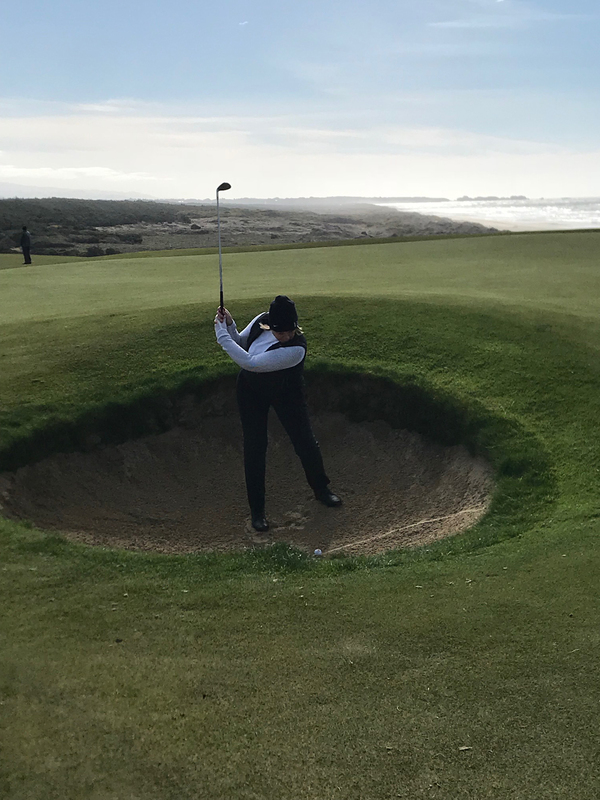 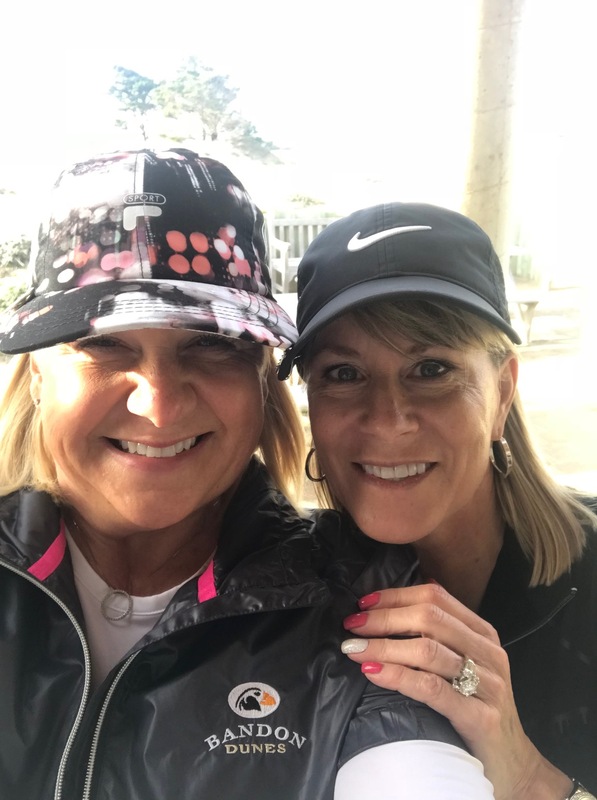 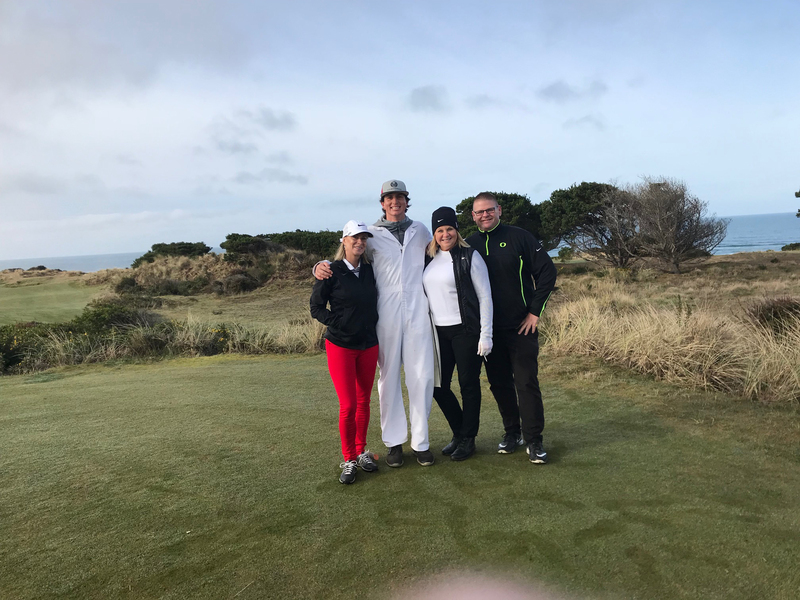 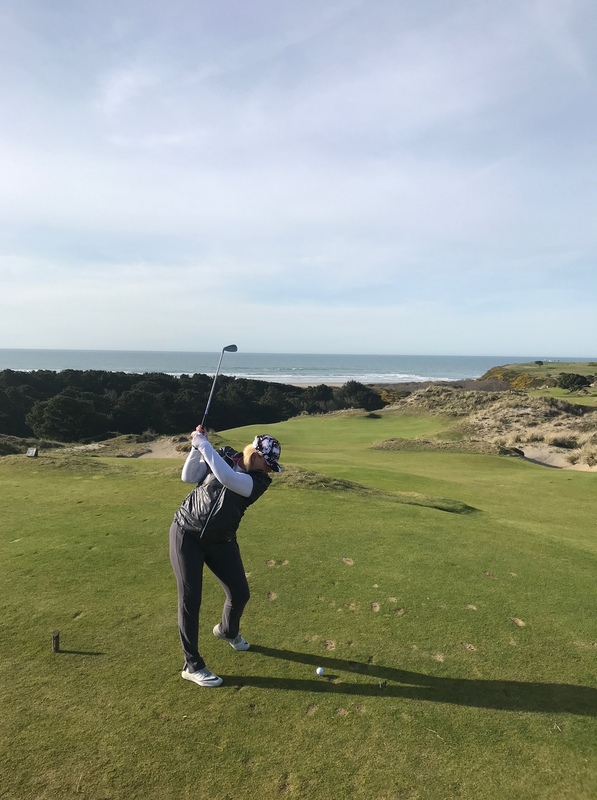 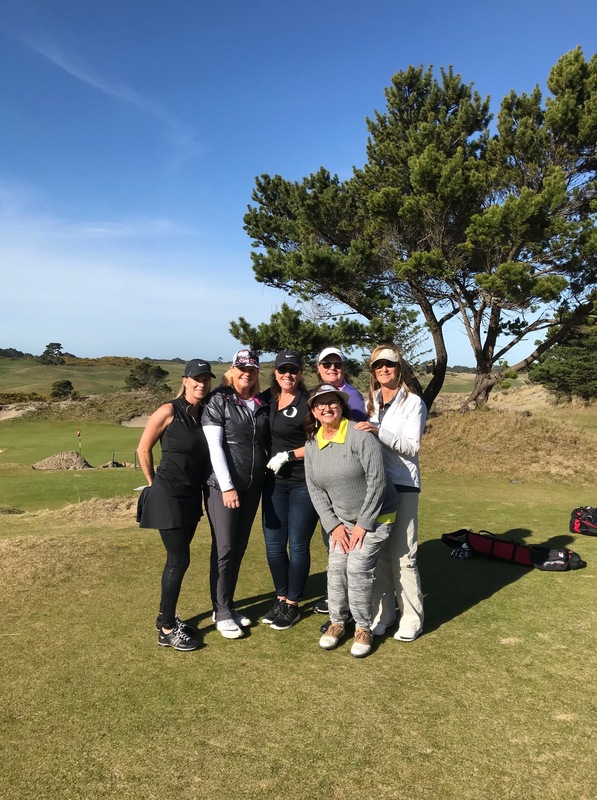 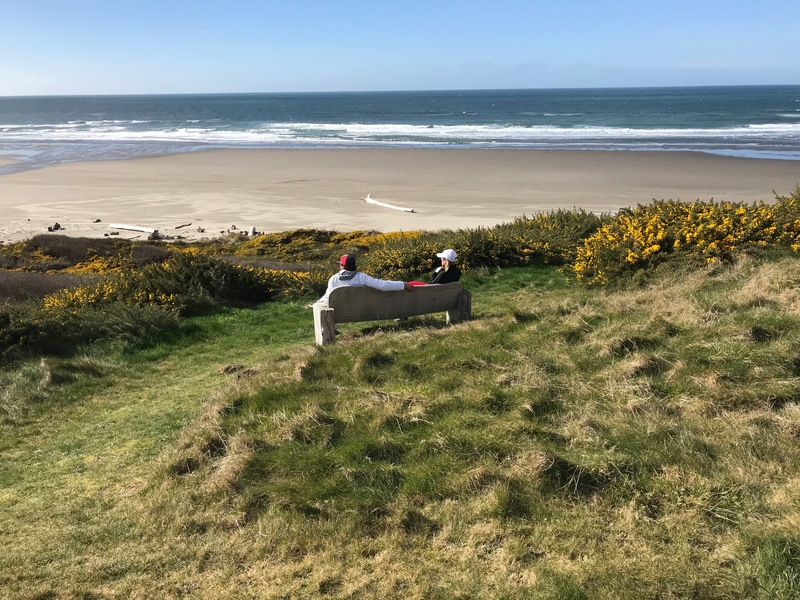 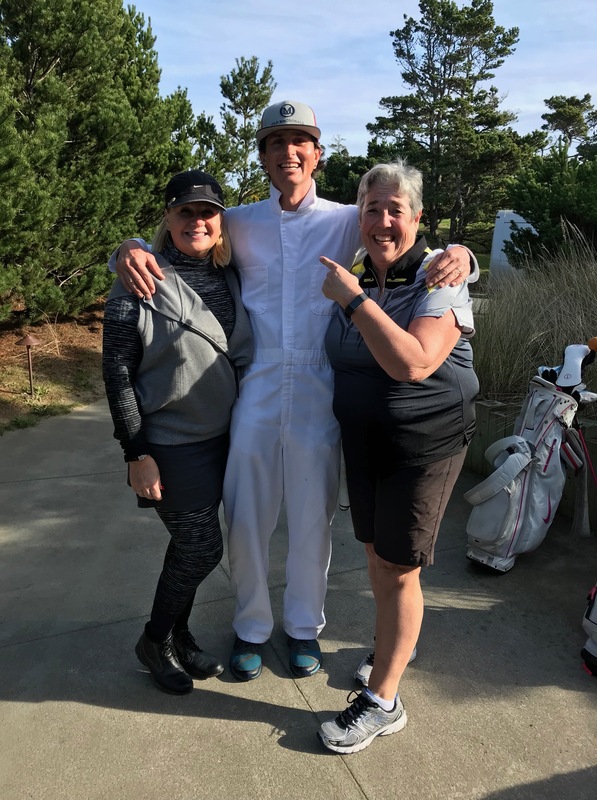 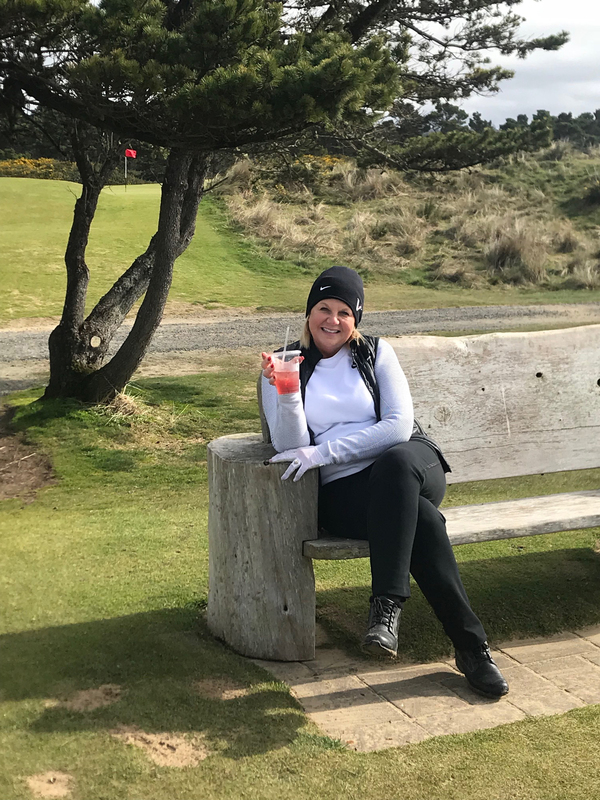 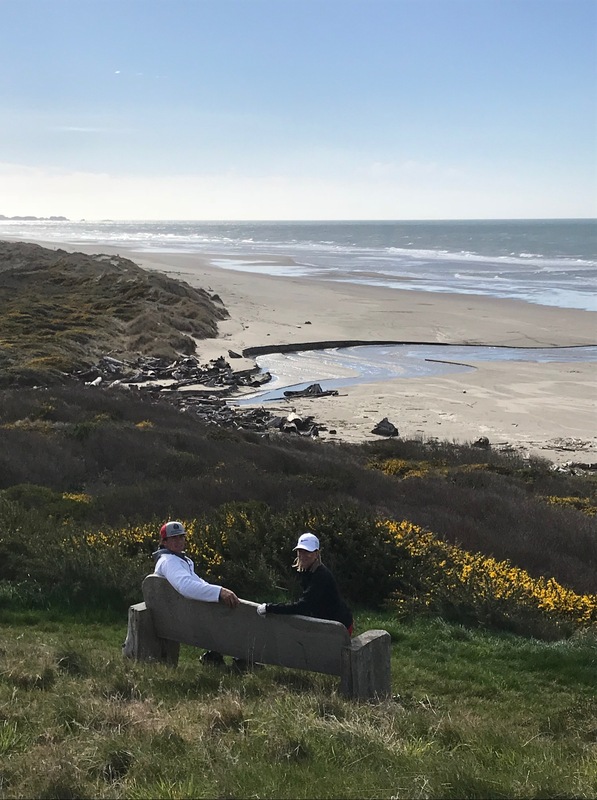 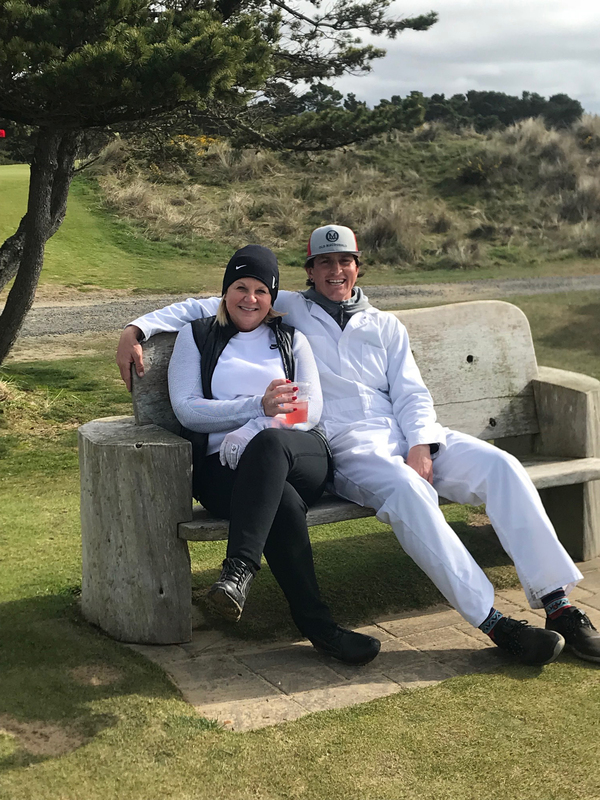 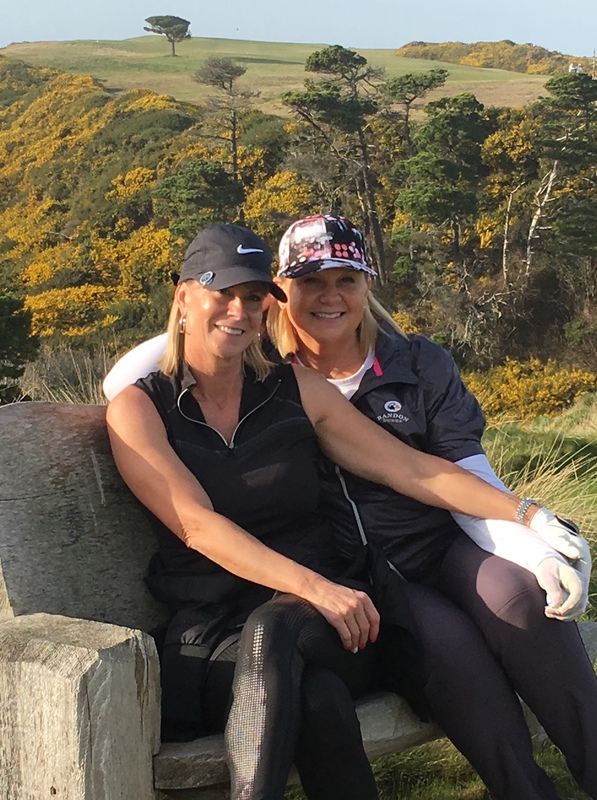 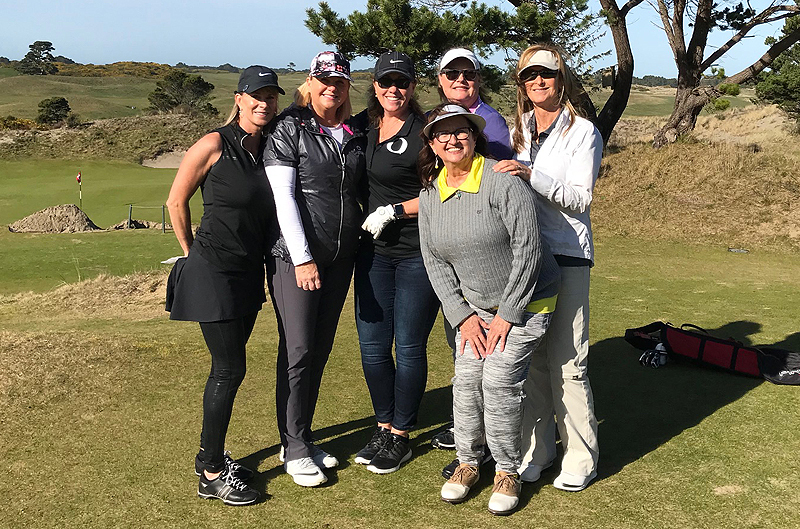 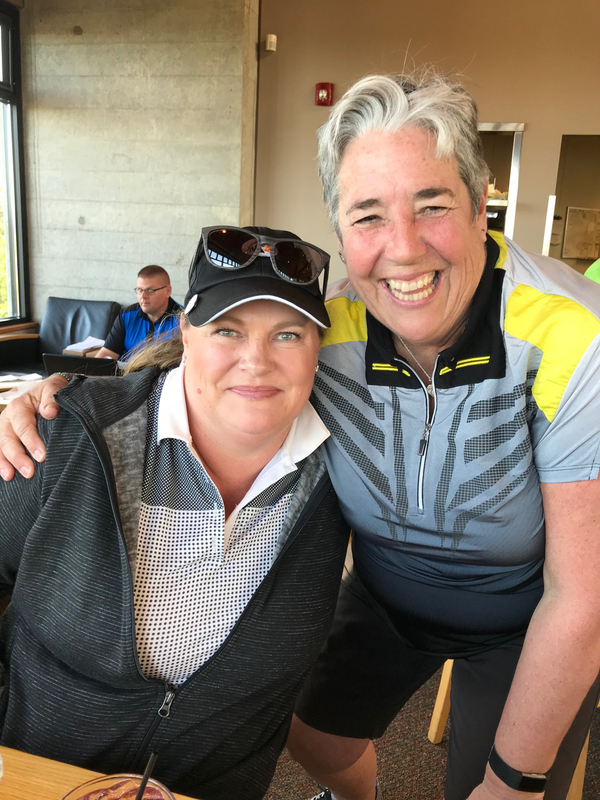 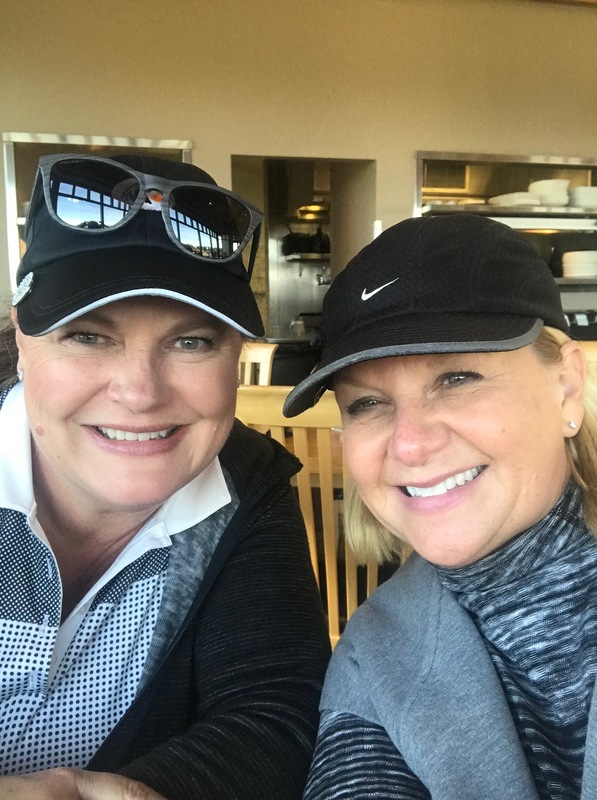 Amazing February weather came to play, along with several women from Shadow Hills, during their annual Bandon Dunes trip. 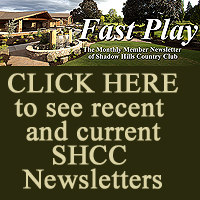 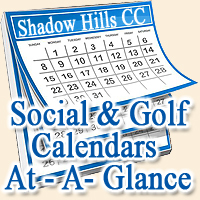 This is just one of the many ways that Shadow Hills continues to offer a wide range of golf experiences for for our members! 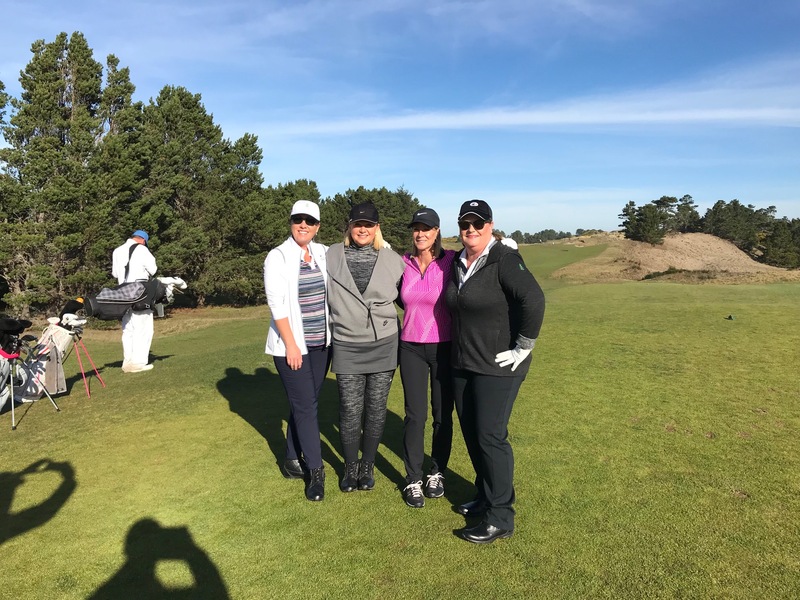 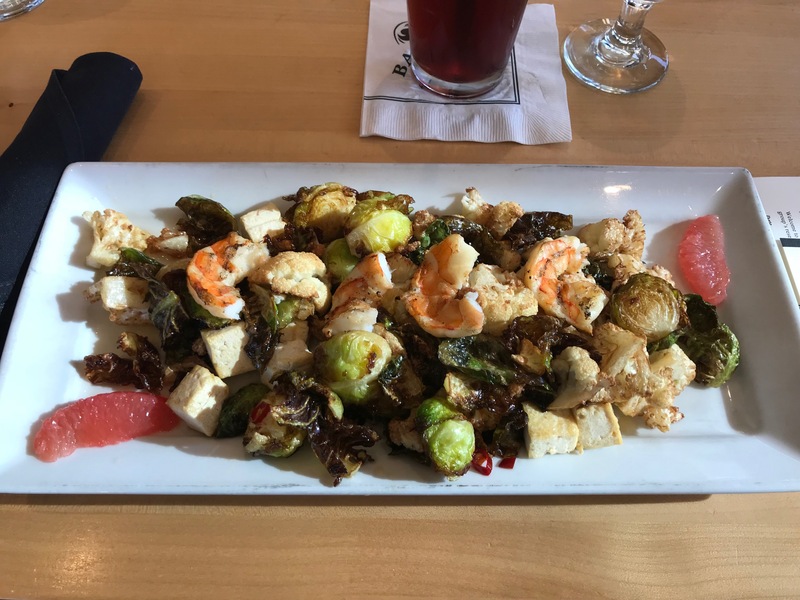 Click below to see more pics from this wonderful experience! 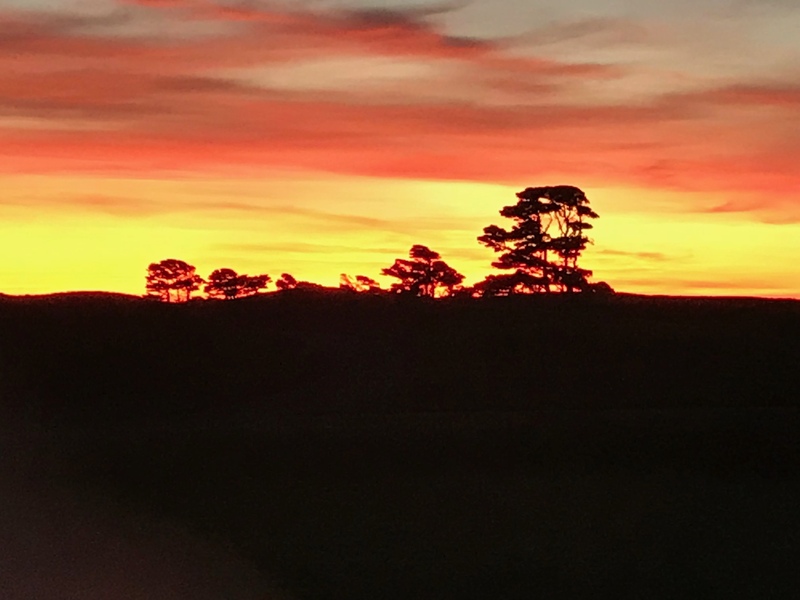 It looks like your picked beautiful weather!